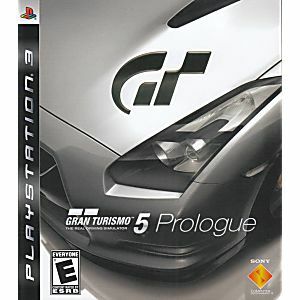 Used Gran Turismo 5 Prologue Playstation 3 Game tested and guaranteed to work. It looks like new. Will buy from you again! 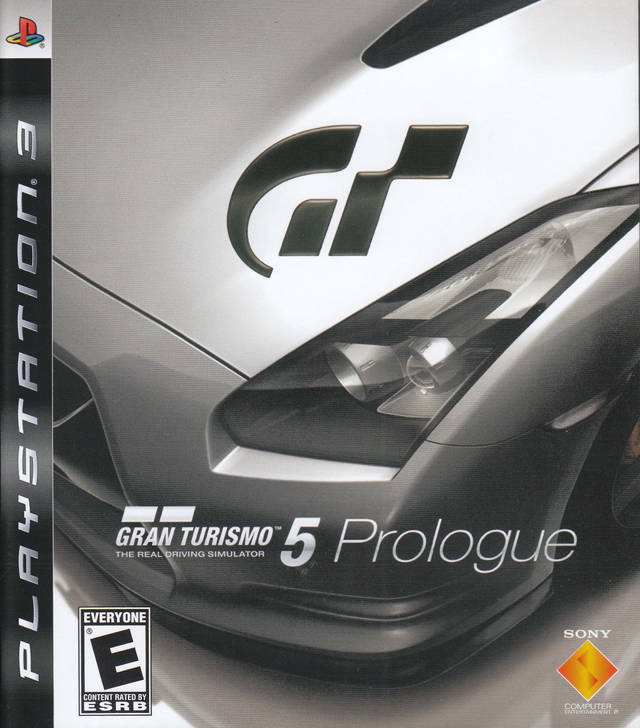 My little brother loves it, its not a fast paced game so its great for younger age groups but I love the selection of vehicles.